The bake sale is almost synonymous with the school fundraiser. Schools and PTA’s utilize parents and teachers and other volunteers to bake cookies, pies, cakes and other desserts and setup booths and tables to sell the goodies, often one piece at a time. These are usually good money makers because everyone it seems has a sweet tooth. You can also sell pies and cakes whole, although you’ll probably make more money selling by the slice. The student based bake sales are run in the school, and the goodies are sold to the students and faculty throughout the day. The visitor based bake sales are geared toward parents, neighbors and school visitors. 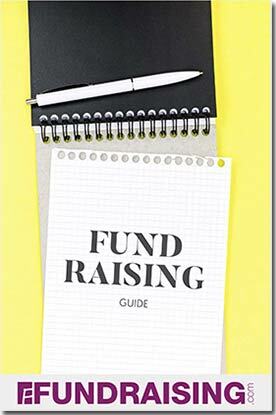 It’s a good idea to schedule your bake sale school fundraiser to coincide with other activities that are expected at the school so that you can utilize the other visitors. They’re going to be there anyway, so why not give them the benefit of your group’s wonderful baked goodies. Election Day is a great time to hold your bake sale if your school is a polling place, as many are. Other good choices include dances; sports activities like basketball games, wrestling matches, and swim meets; Back to School Night; Reading Night, etc. For add-ons to your bake sale fundraiser, you can provide beverages such as soda pop, bottled water, hot coffee, hot chocolate, cider or other drinks, depending on the season. Also, it doesn’t hurt to ask your local grocery store to donate the beverages. Another source of goodies is donut shops, especially if you have fewer parents available to do baking. Many donut shops will sell their donuts at half price to worthy causes. 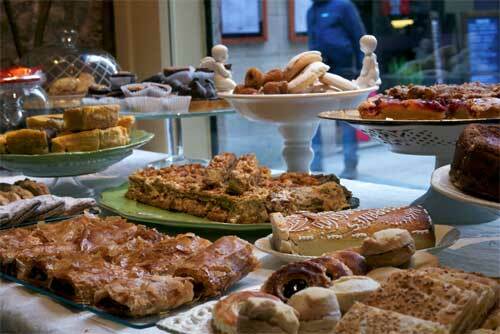 Some bakeries and supermarkets will even donate some of their baked goodies for free. Also, don’t forget about the cups, plates, plastic forks and napkins. Paper bags would be helpful for people who want to take their goodies home. Discount warehouse stores offer great values for these items. Don’t forget to mention your fundraiser—you may be able to get a donation! If your bake sale is for a school cause, be sure and send flyers and sign-up sheets home with the students at least twice: a month before the fundraiser and a few days before as a reminder. Also, if your child’s school has a Website, make sure that your bake sale is posted on the event calendar.